A 19-year-old woman was walking in the area of Route 29 and Gainesville Square Shopping Center when a man approached her pushed her down an embankment. WASHINGTON — Prince William County police officers have arrested a suspect in a sexual assault. 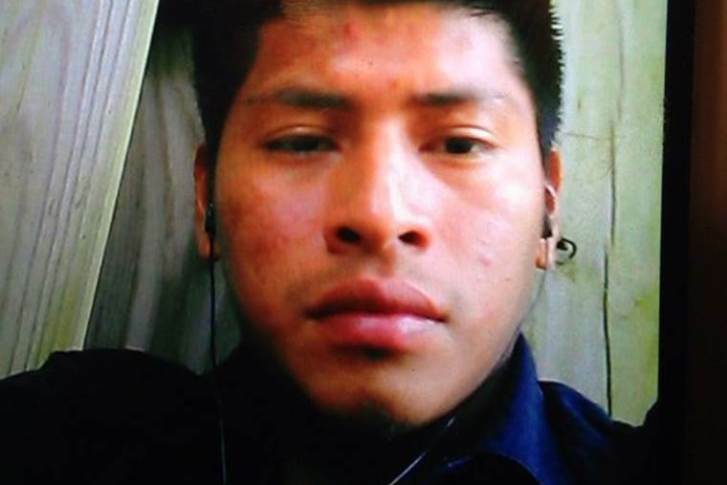 Juan Carlos Lopez Ramirez, 23, is in custody, according to police information. On August 27, shortly before 10 p.m., a 19-year-old woman was walking in the area of Route 29 (Lee Highway) and Gainesville Square Shopping Center when a man approached her from behind and pushed her down an embankment. He sexually assaulted her, according to police. Also according to police, the woman fought with the man for several minutes before she eventually got away. As she climbed out of the embankment screaming, a person stopped to help her. Ramirez ran into the woods near Lee Highway.